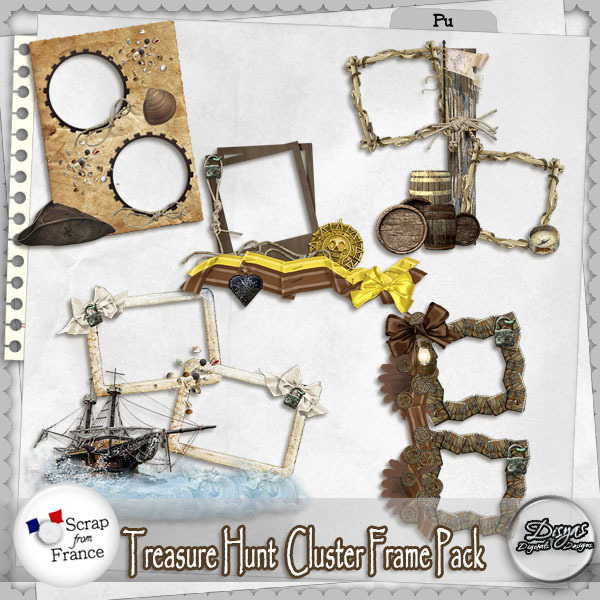 Beautiful pack of 5 cluster frames made with elements of the Scrapkit "Treasure Hunt". You will enjoy this pack. 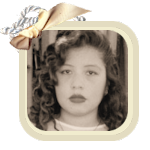 This is an add-on that you will get for free if you buy the scrapkit. Personal use, png files, 300ppi.